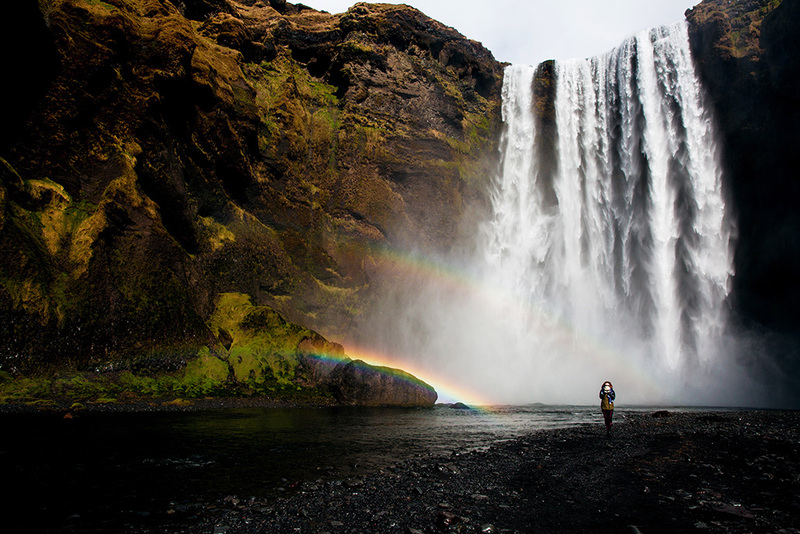 So, how amazing was it for me to see a double-freaking-rainbow across the waterfall?! My morning that day started off quite groggily and a stop here with our tour, peeled my eyes wide open. Sometimes you really just need to stand there and take in the wonders of nature. Yosemitebear jokes aside, seeing this phenomenon against such an epic waterfall really does stir up some feels inside. 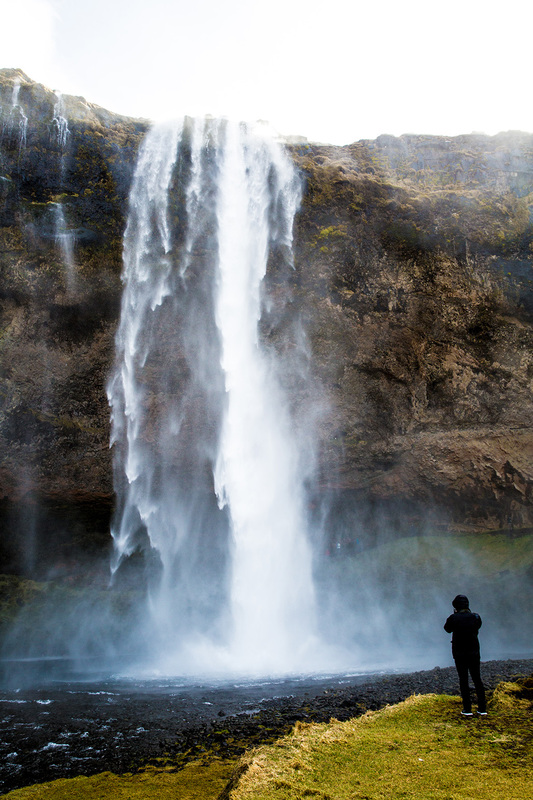 Stopping by the Skogafoss waterfall was part of our Extreme Iceland South Coast tour. 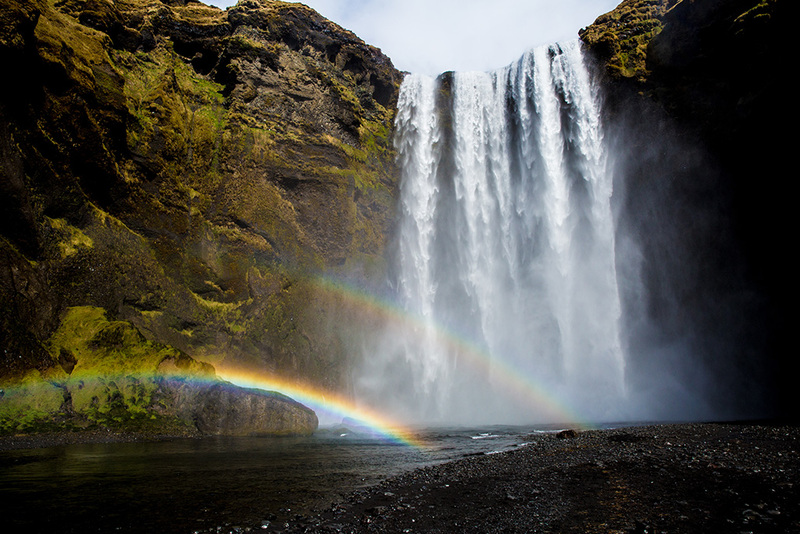 It’s a two-day small group tour of Iceland’s most fascinating sights, including the glacier lagoon and northern lights. Our guide, Ragnar, was the best. Just like most Icelandic folks I met, he has great pride in the country, making the tour so much more meaningful. 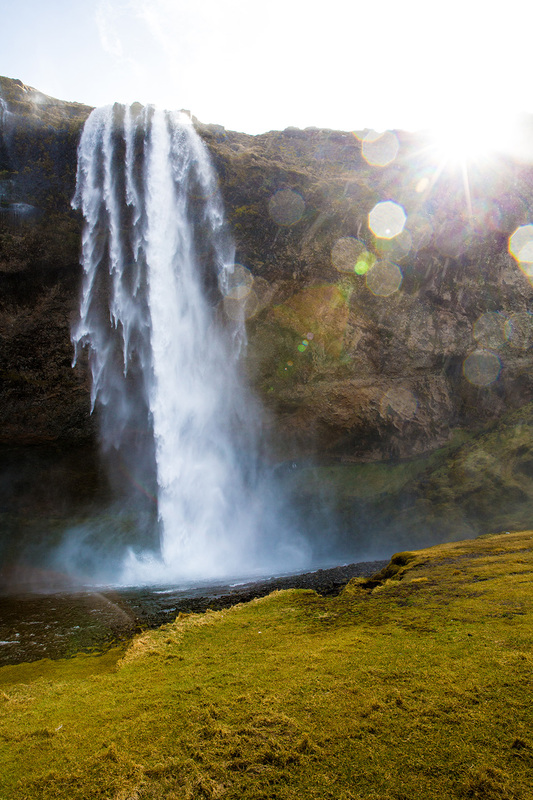 Before reaching Skogafoss, we also stopped at Seljalandsfoss on our way. Although, not as big as his brother, it was still a sight to see. 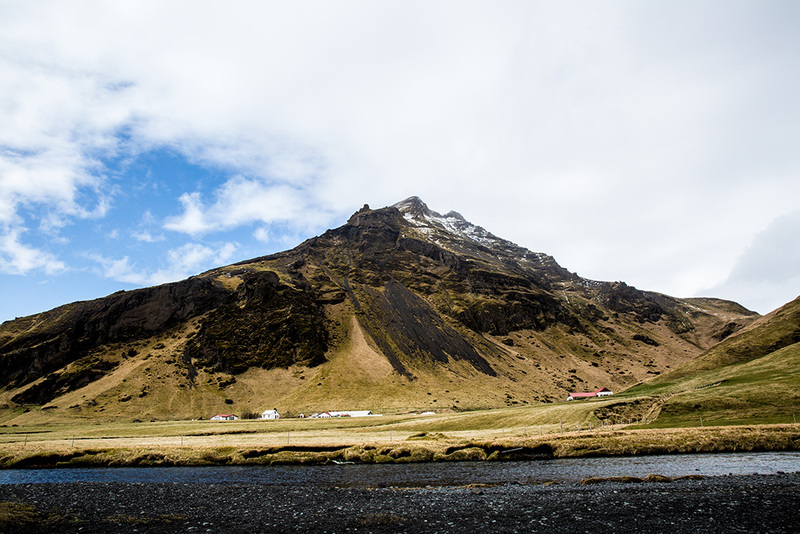 This is just the first part of our two-day tour around the south coast of Iceland. More to come!